For our second client interviewing workshop we were joined by Leon Deakin of Coffin Mew LLP. 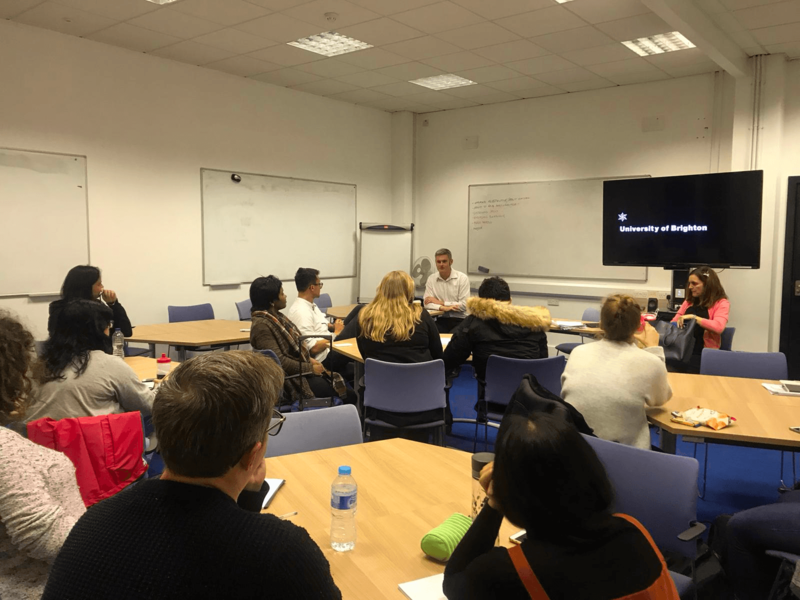 Having studied History as an undergraduate Leon took the Law conversion route to being a solicitor via the PGDL and then LPC at the College of Law London. After some work experience in the larger London firms and mini pupillages he decided he felt better suited to a regional firm and a healthier work-life balance. He found himself ultimately drawn to Employment Law, enjoying how people-orientated the work is. Now Head of Employment and the tech sector lead at Coffin Mew, Leon talked to us about the day to day of being an employment solicitor, and shared with us his advice for client interviewing, ahead of the upcoming competition. · Be aware of the situation you are in and tailor your approach accordingly. What is your purpose, and what are you trying to achieve? Leon also shared some more general insights into what work in a law firm is like. He outlined how now more than ever clients are looking for lawyers with commercial and strategic skills, it’s not simply enough to know the law, clients want to know what the best thing to do is. He also talked about the way the wider legal profession is starting to respond to changing trends of agile and co-working. Coffin Mew is way ahead of the curve in this respect and he had in fact that morning been working in a co-working space in Hove. Leon also emphasised the importance of gaining legal work experience, to give you that extra edge when applying for training contracts but to also understand what type of legal role suits you best. As well as the usual routes of vacation schemes and internships, he suggested approaching firms or individuals directly to ask about shadowing opportunities. Leon’s talk was accessible, enjoyable and highly informative; we’re very grateful for him for taking the time to come and share his thoughts with us, and look forward to putting his advice into action!